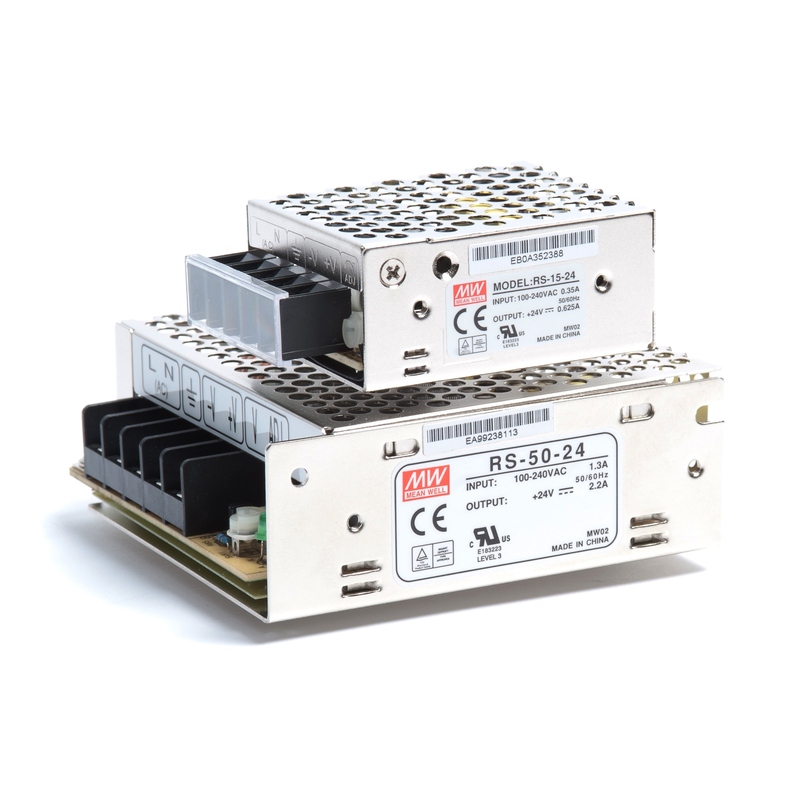 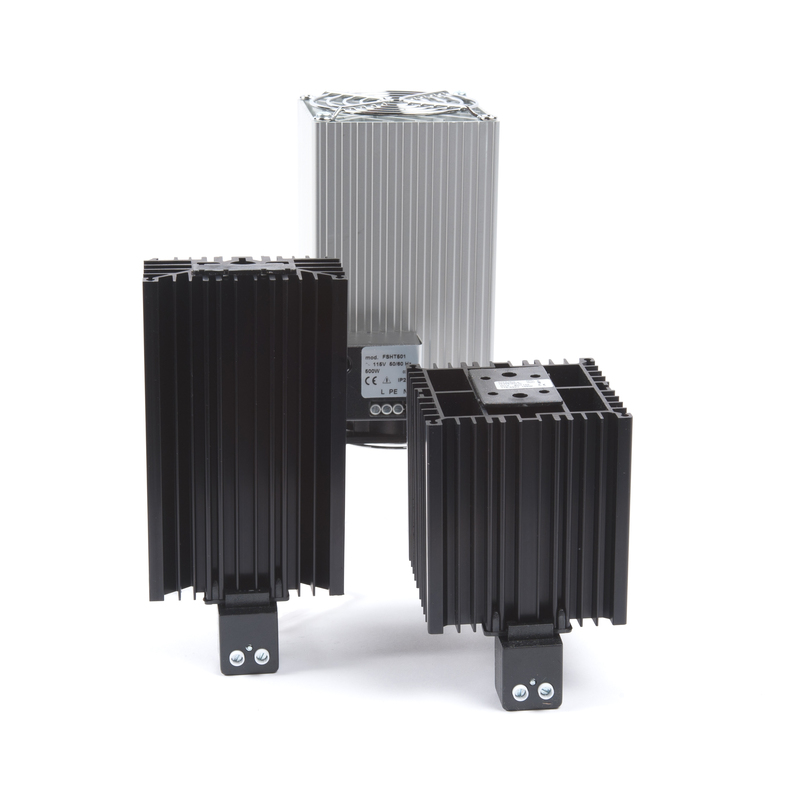 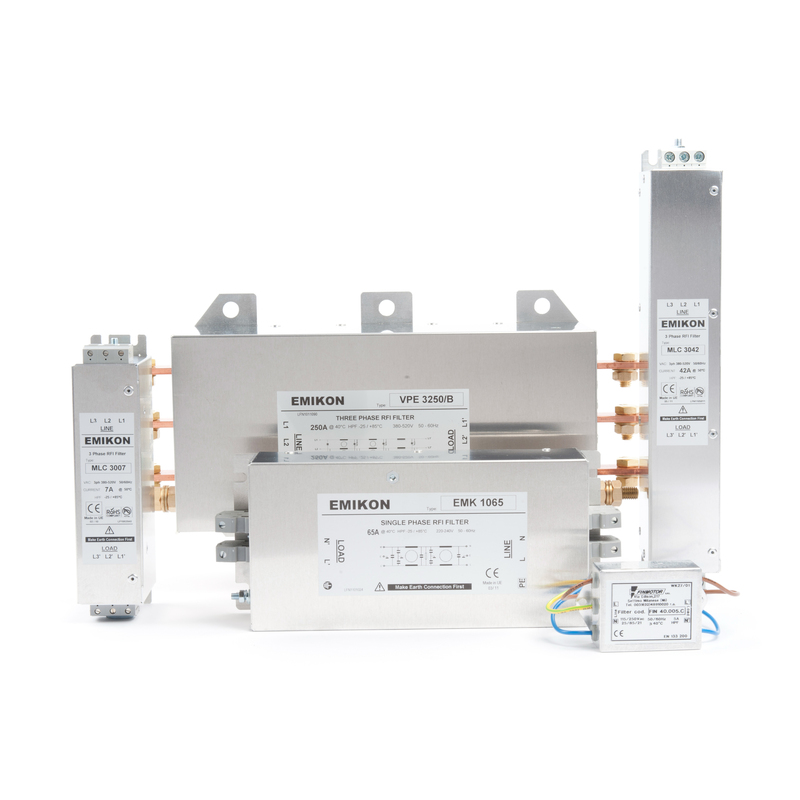 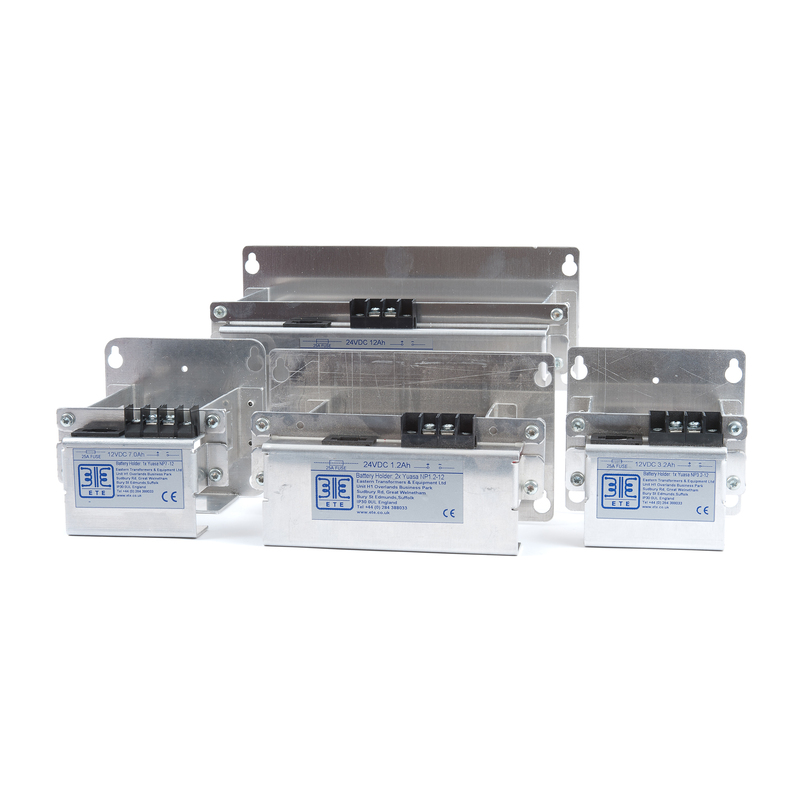 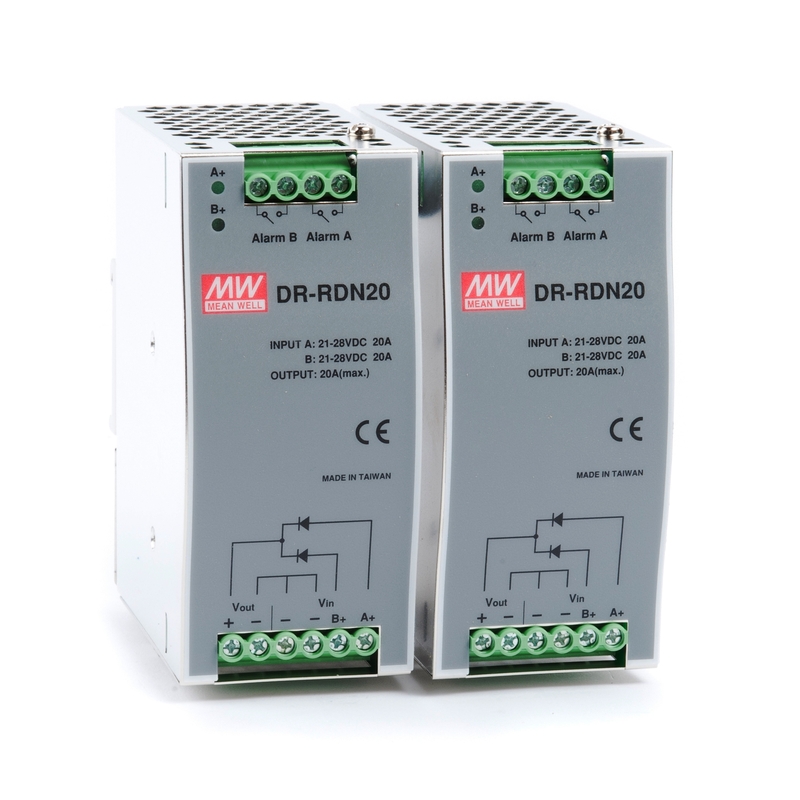 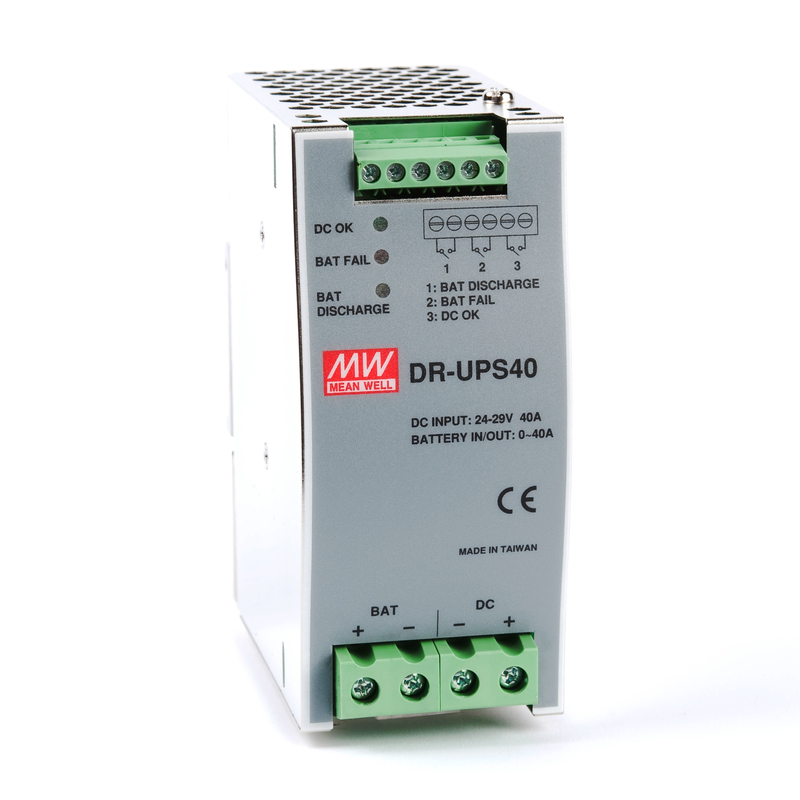 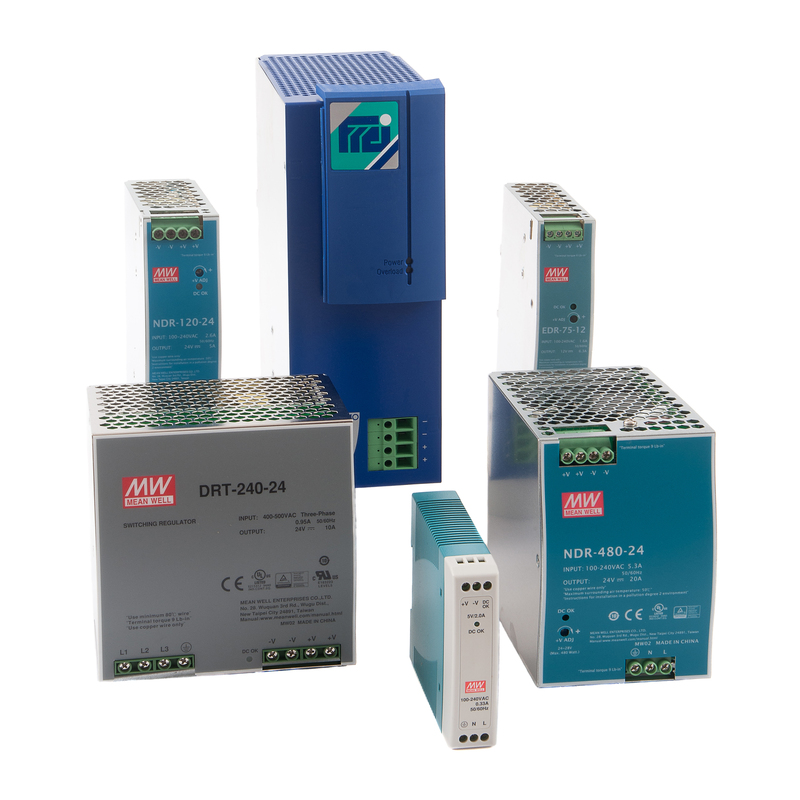 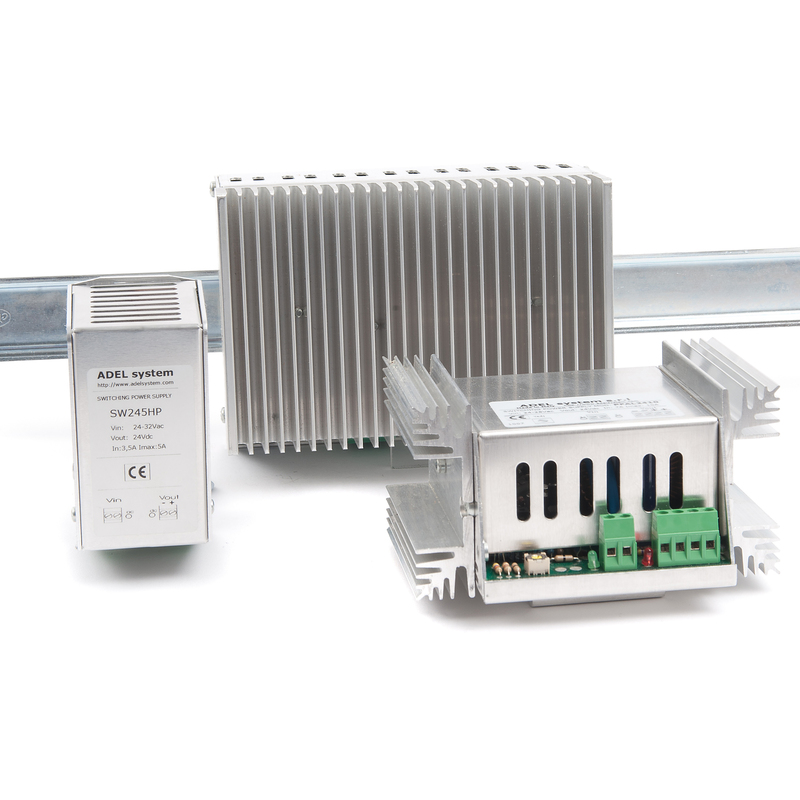 The power supplies within the Mean Well DRA series are ideal for use within the industrial inspection equipment and plant cultivation markets, in which LED dimming us used. 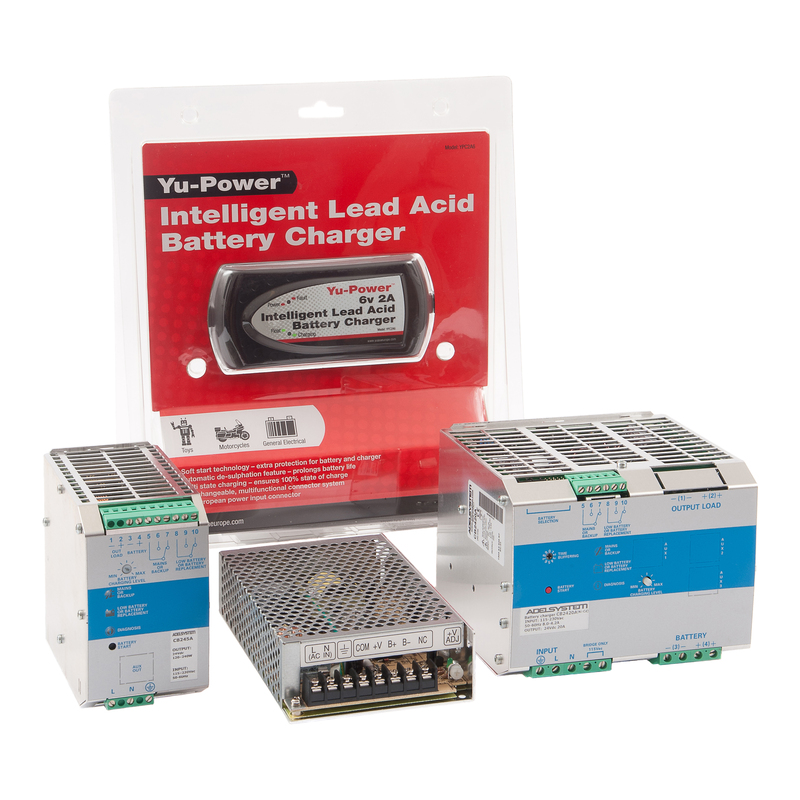 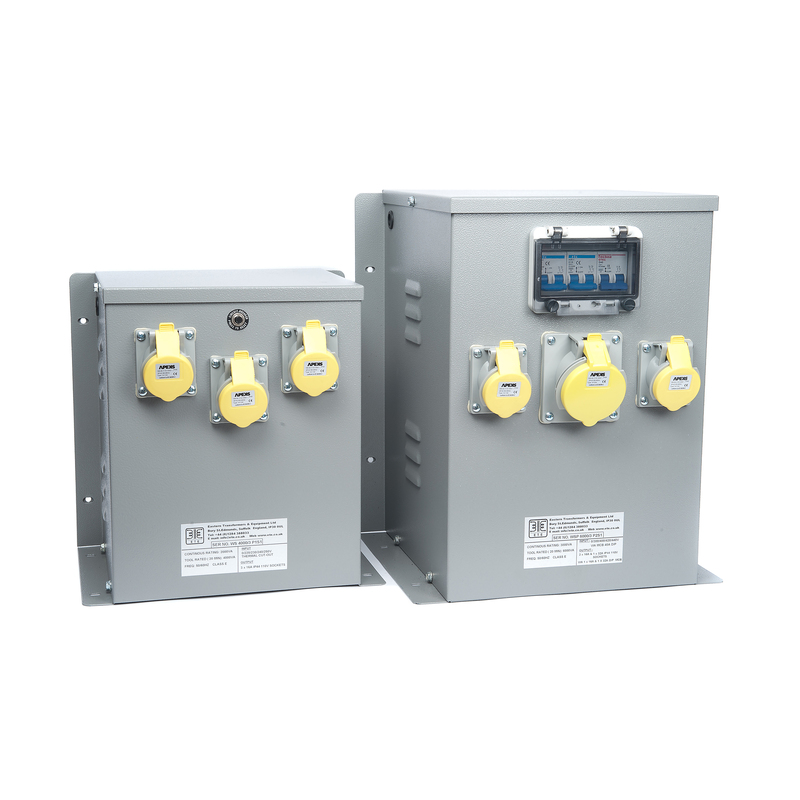 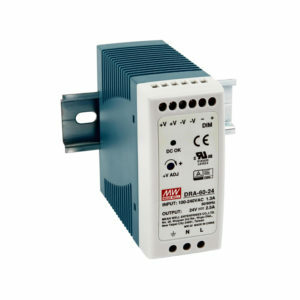 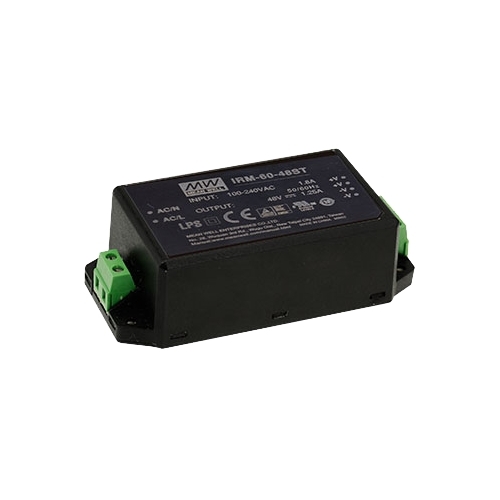 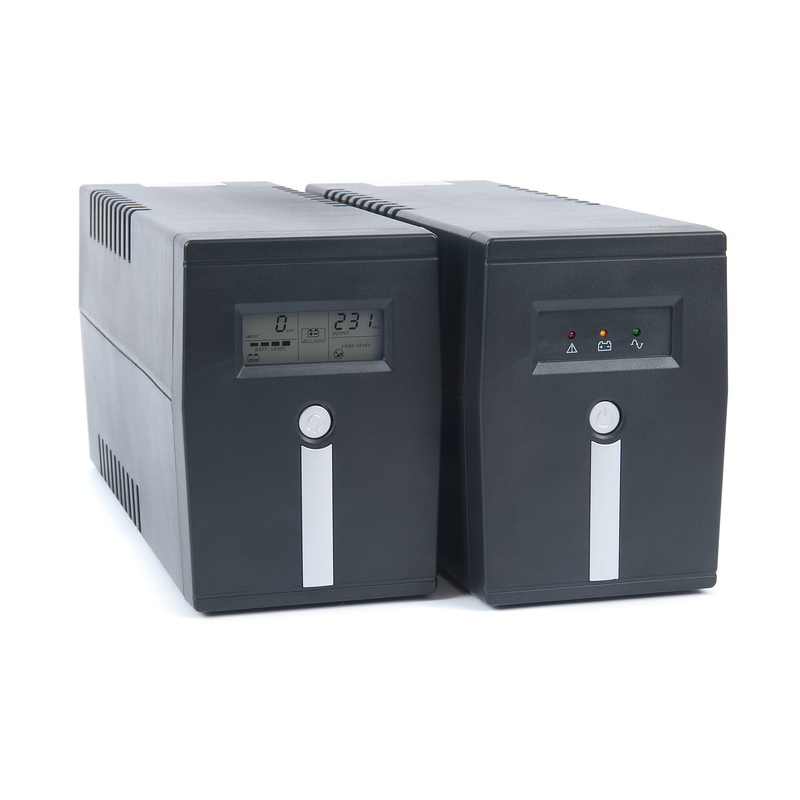 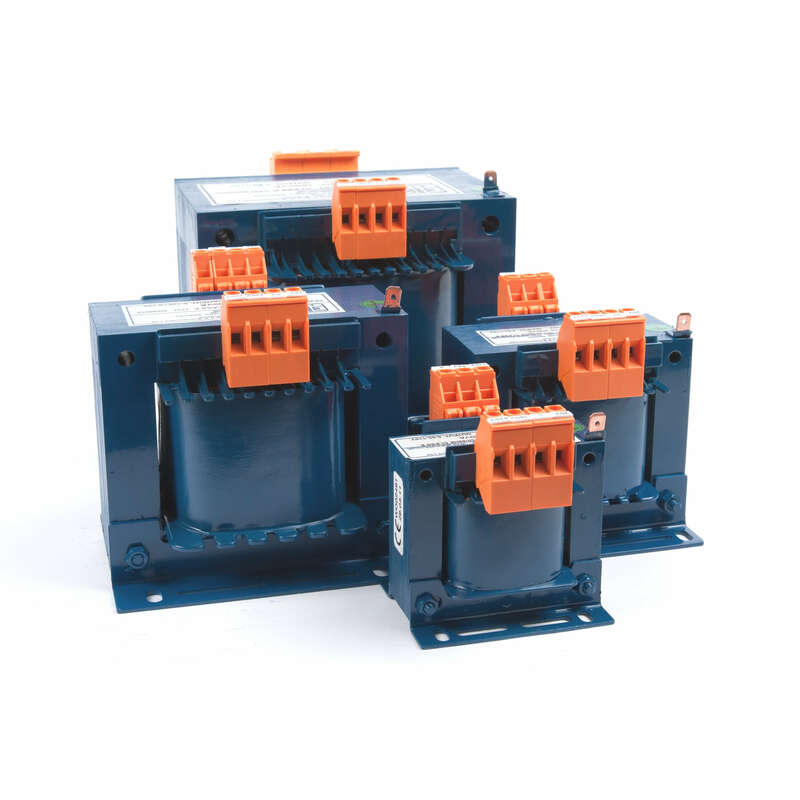 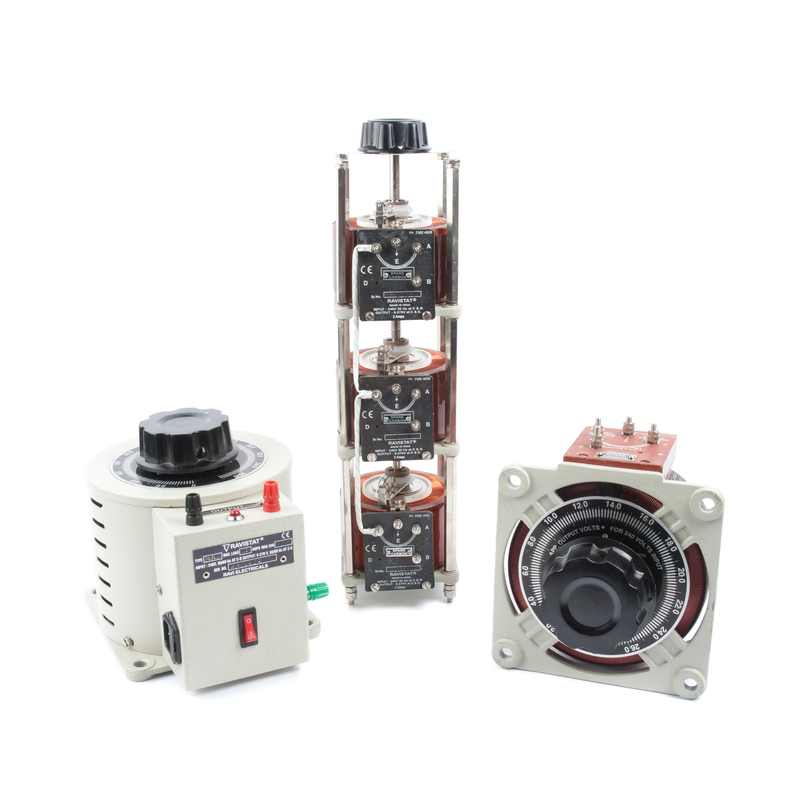 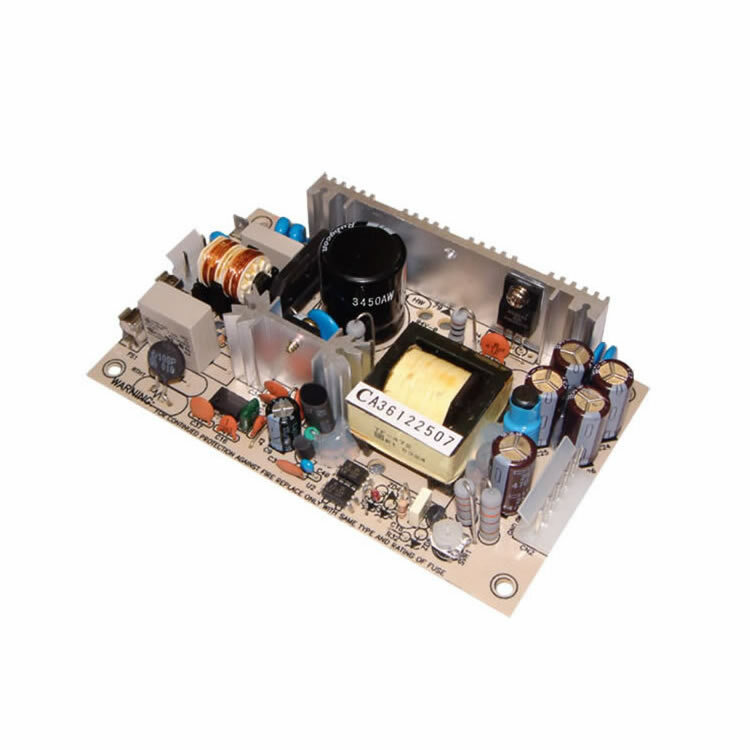 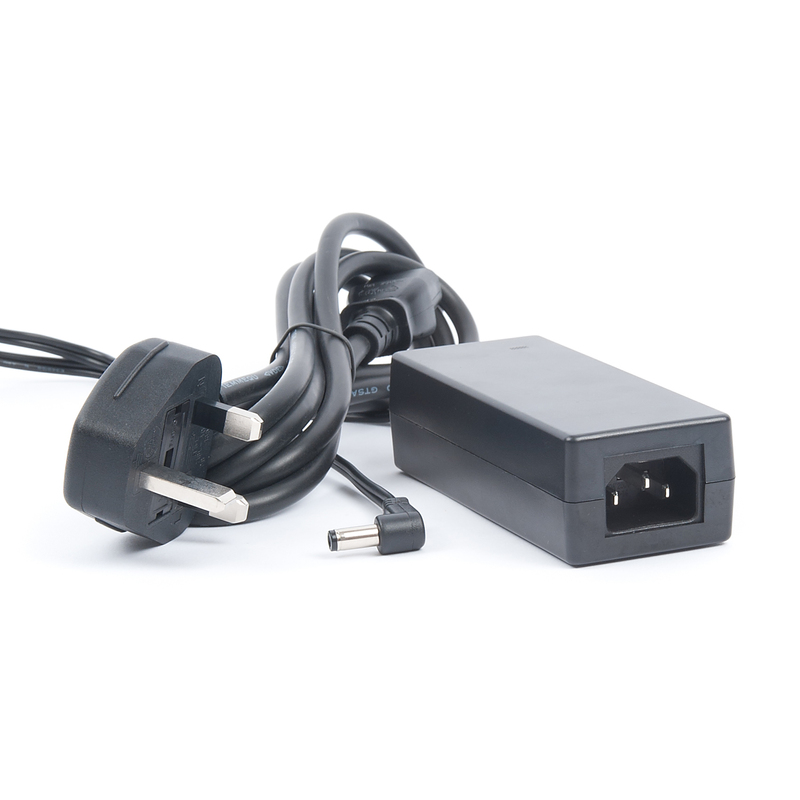 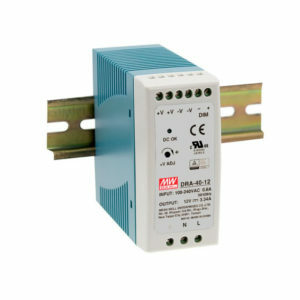 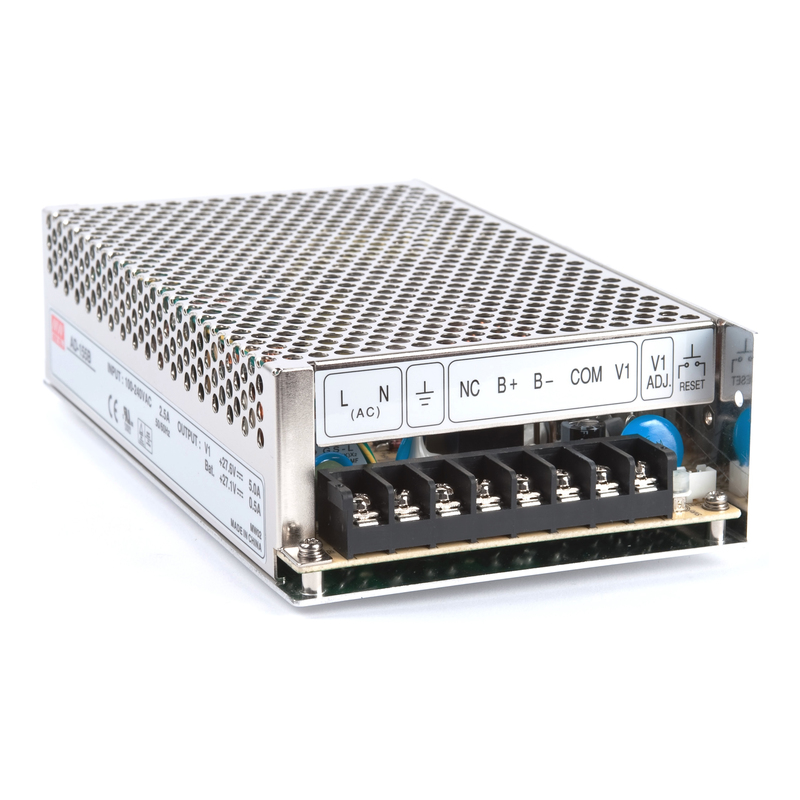 The single-phase AC to DC switched-mode power supplies feature adjustable output currents and voltages are adjustable through an internal potentiometer. 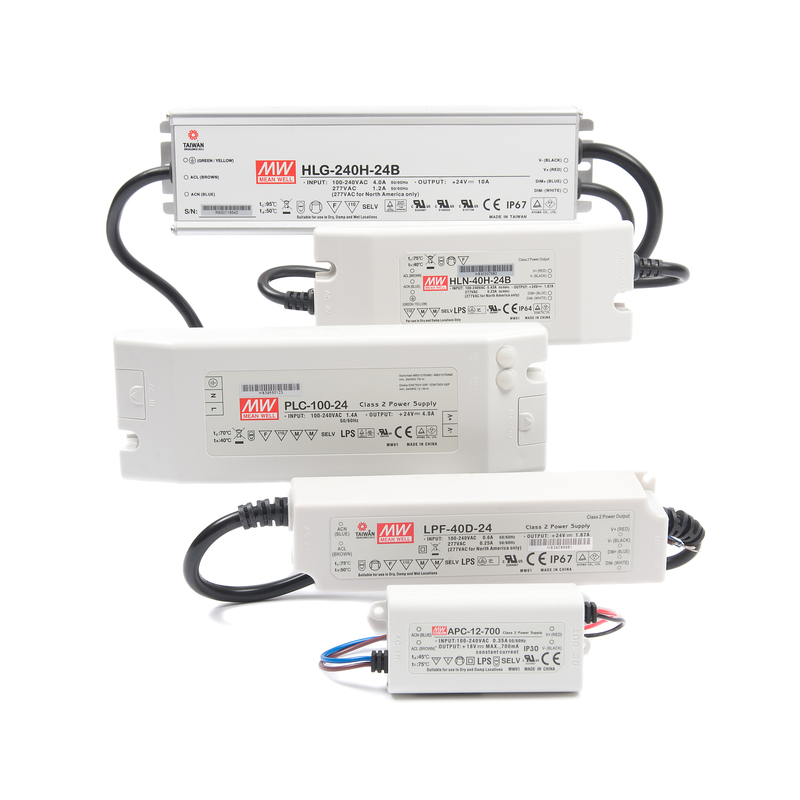 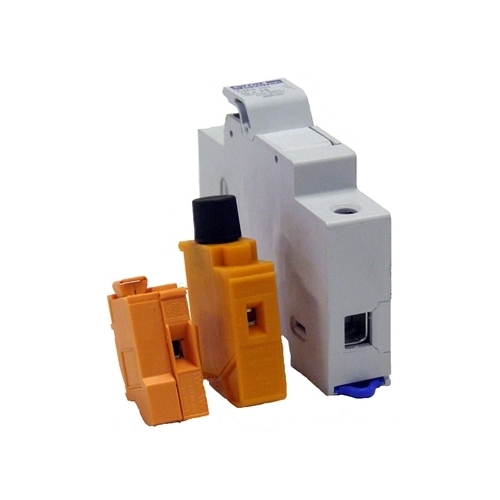 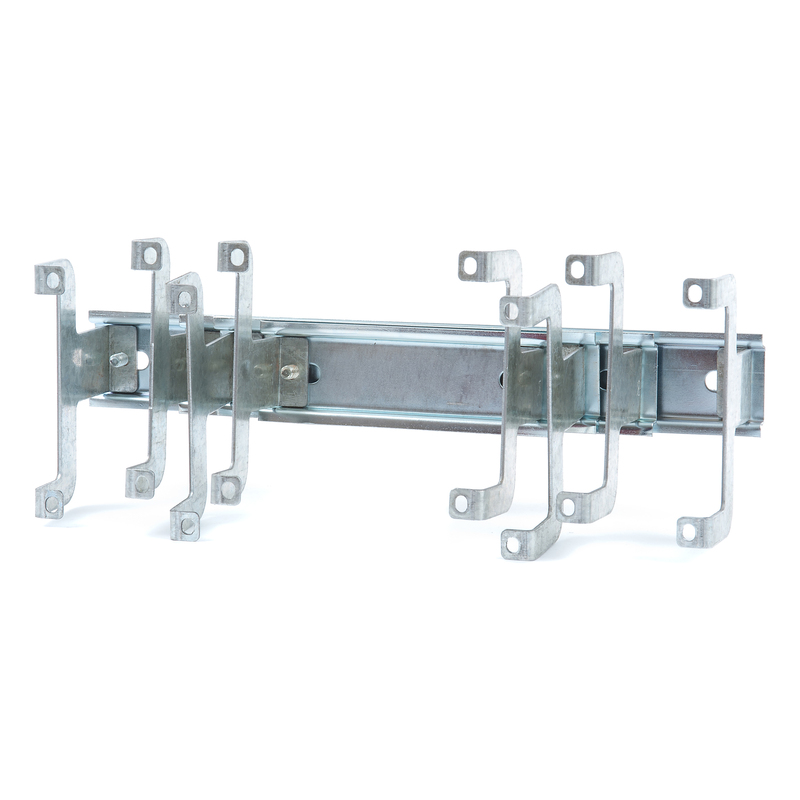 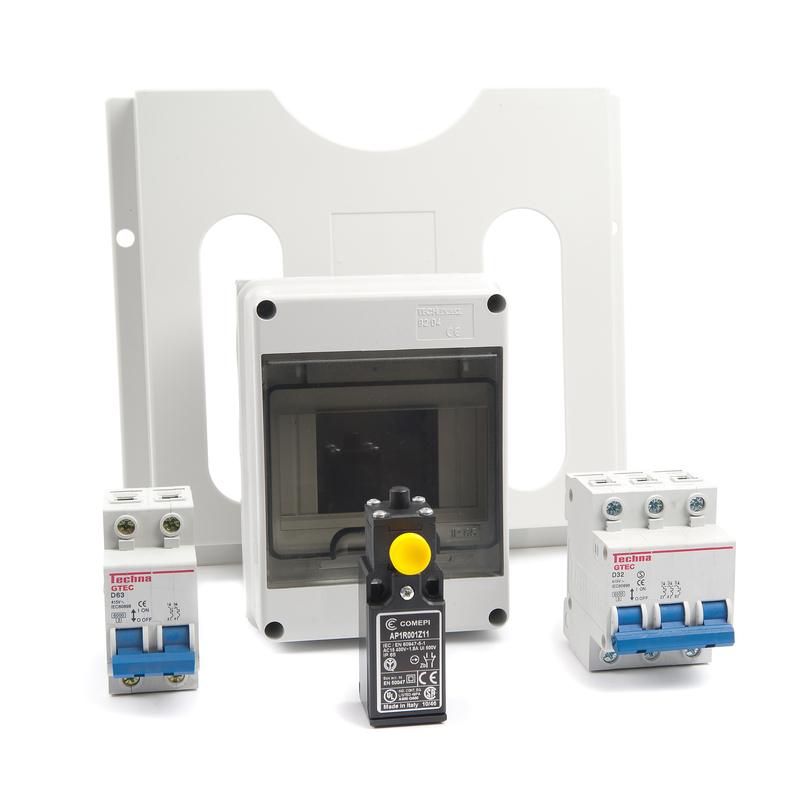 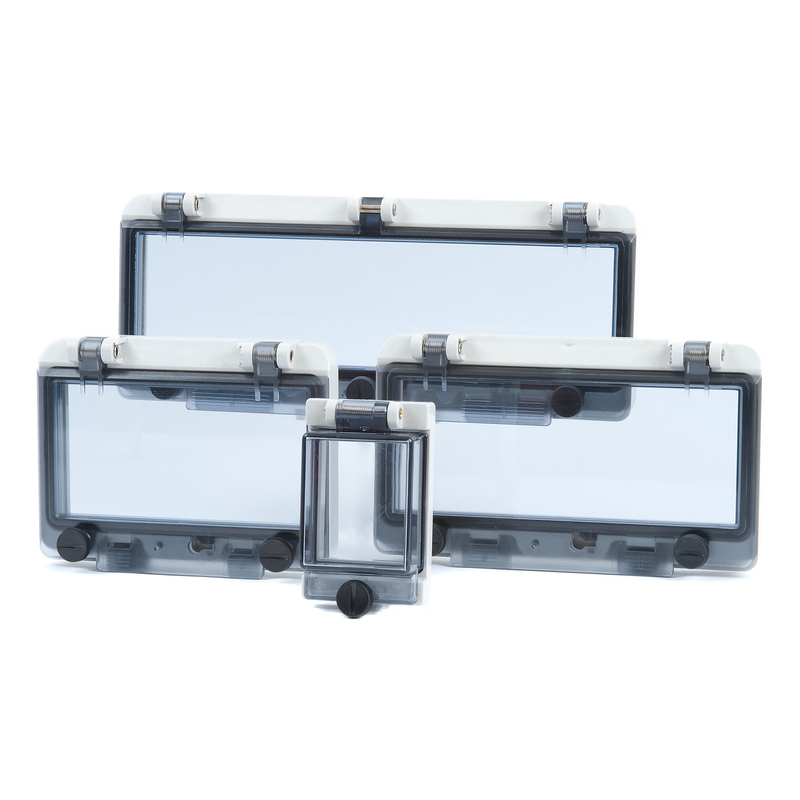 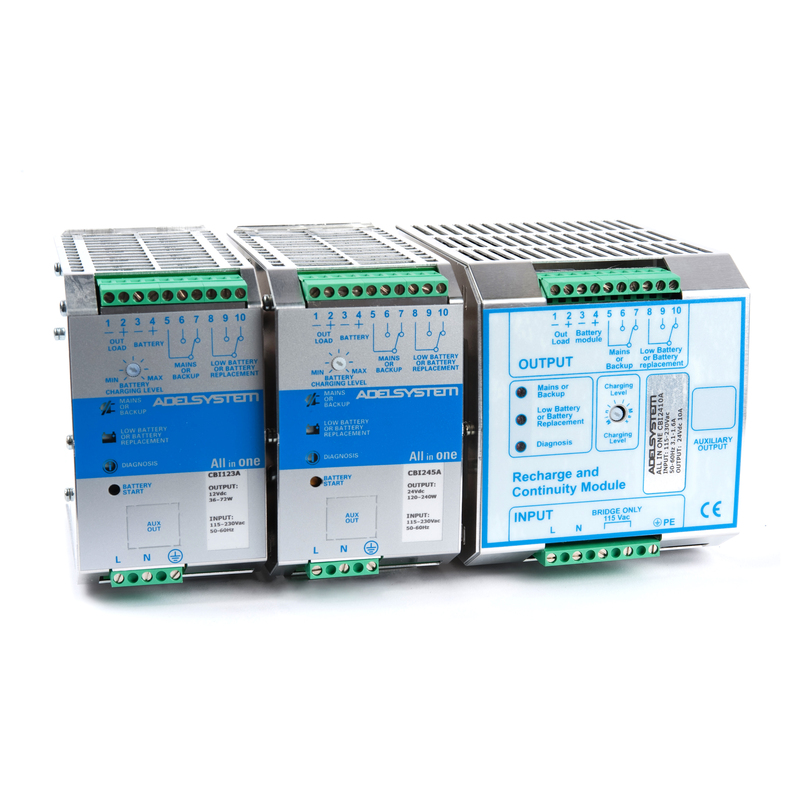 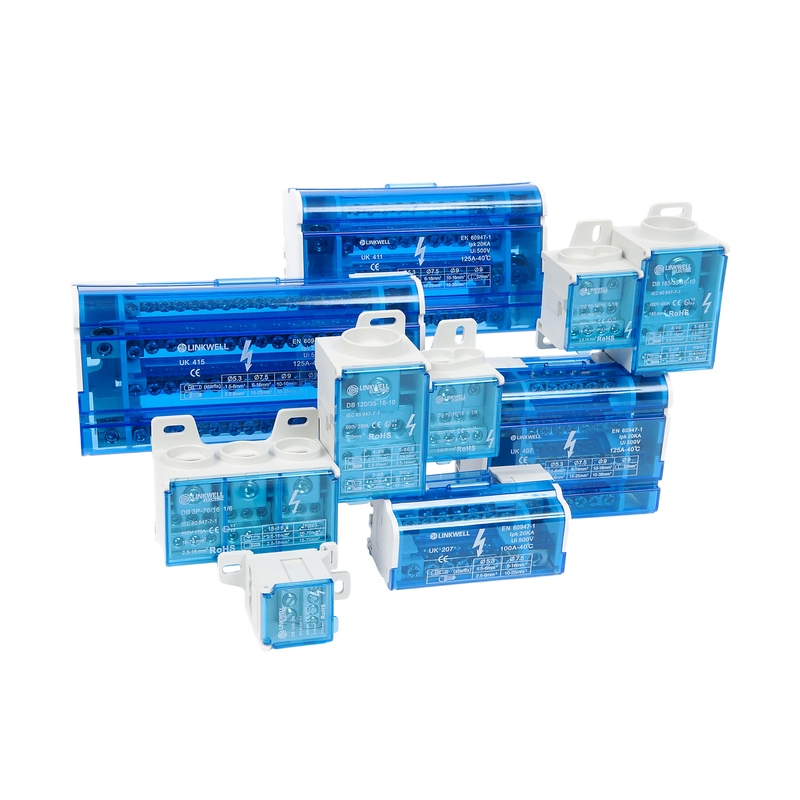 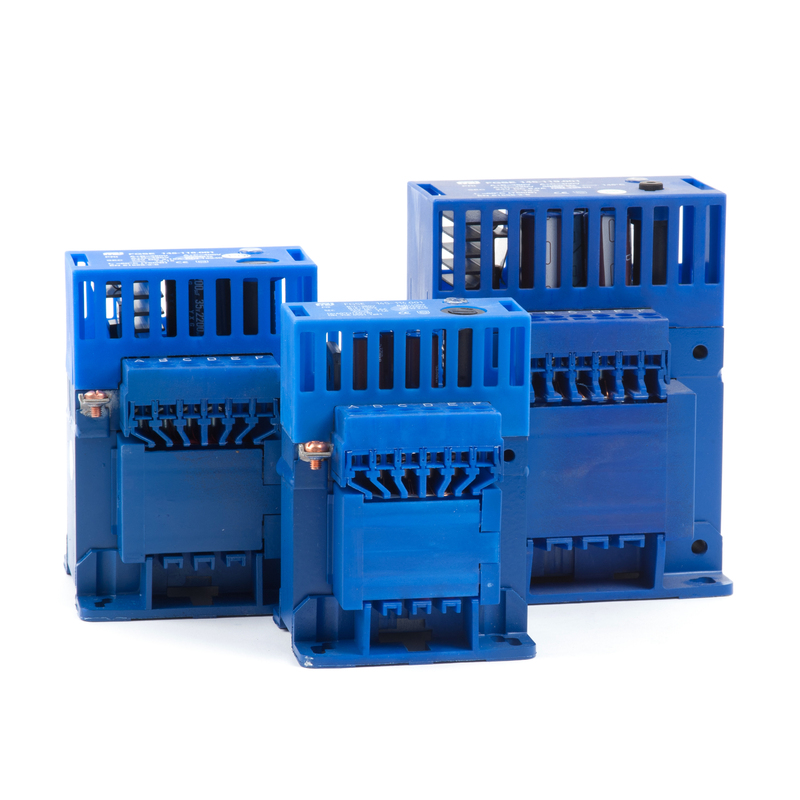 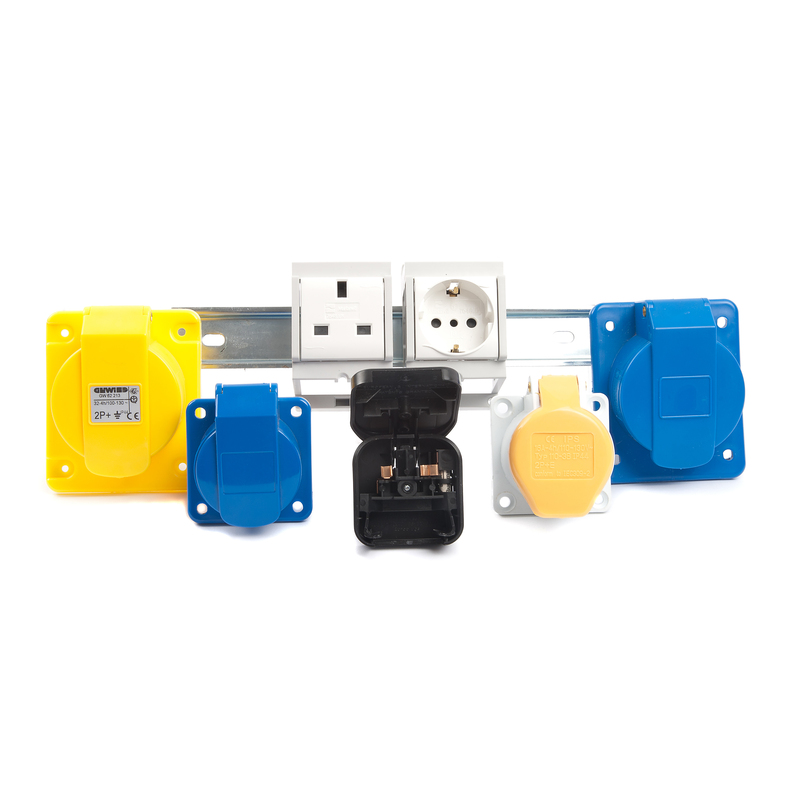 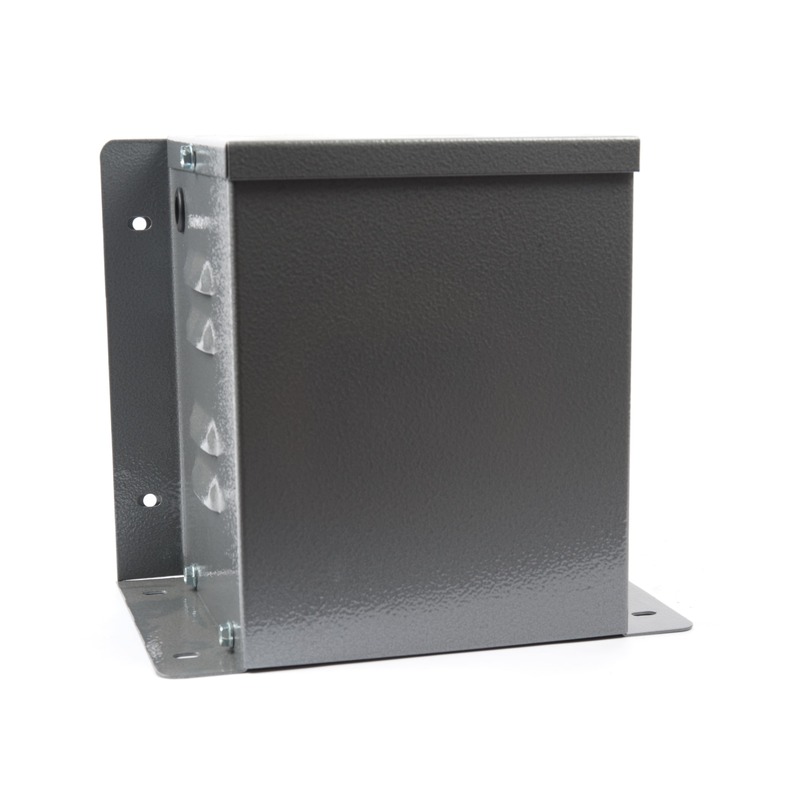 All units possess built-in 3-in-1 dimming functionality and have been designed for DIN rail mounting. 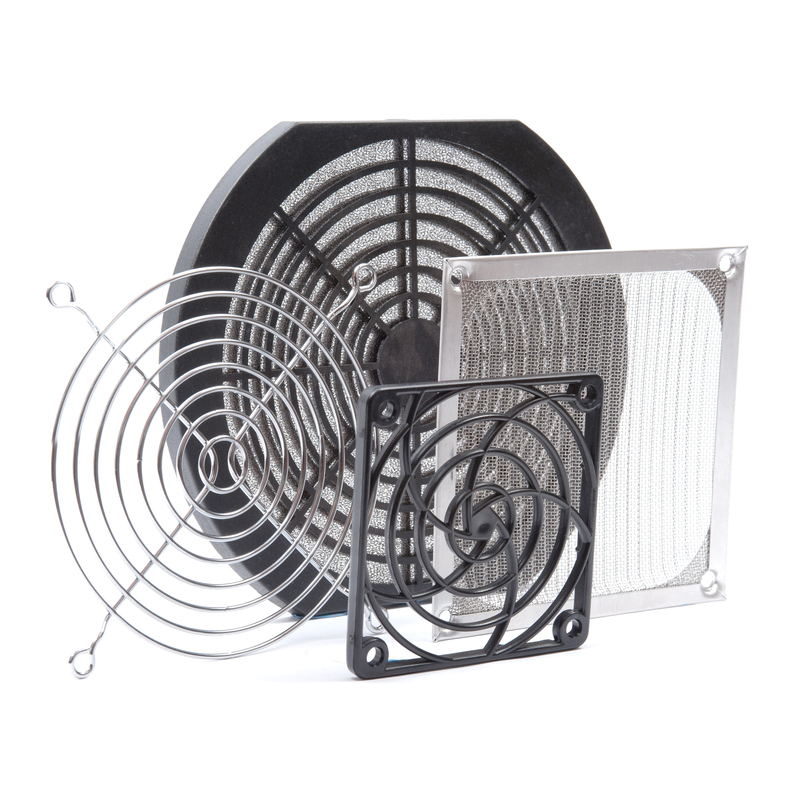 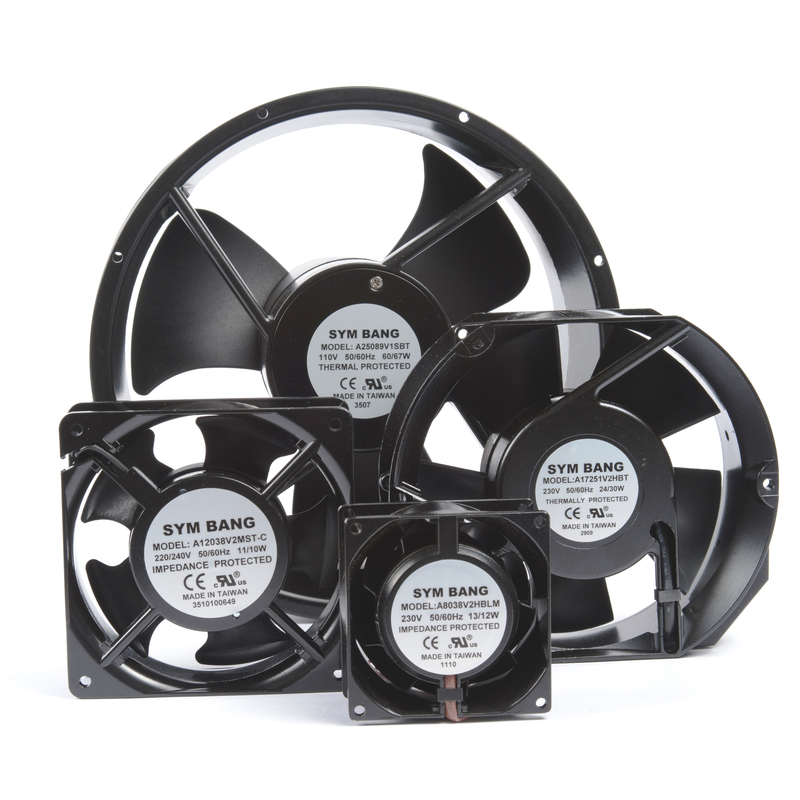 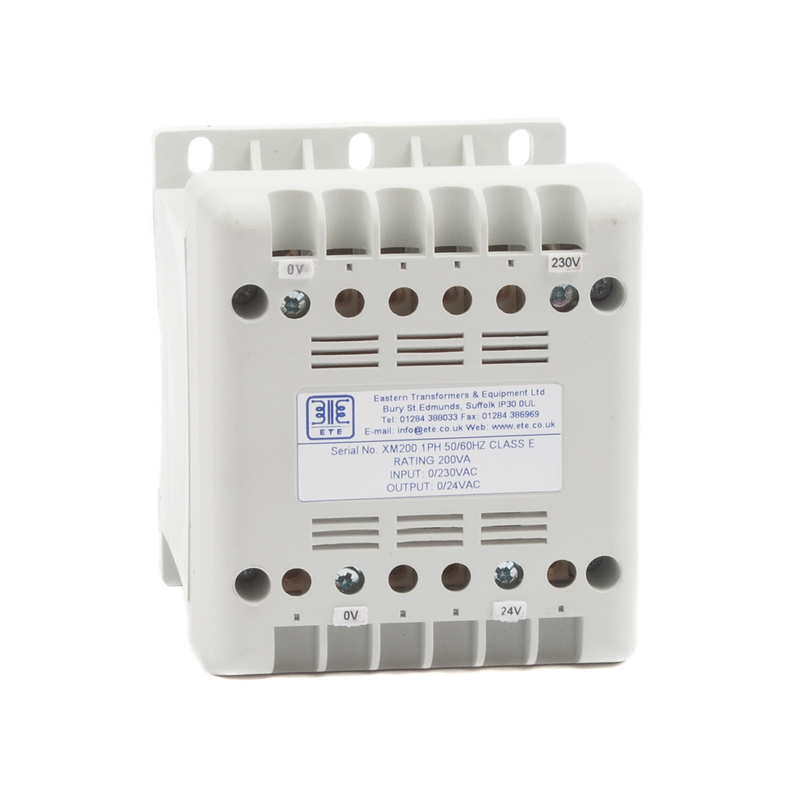 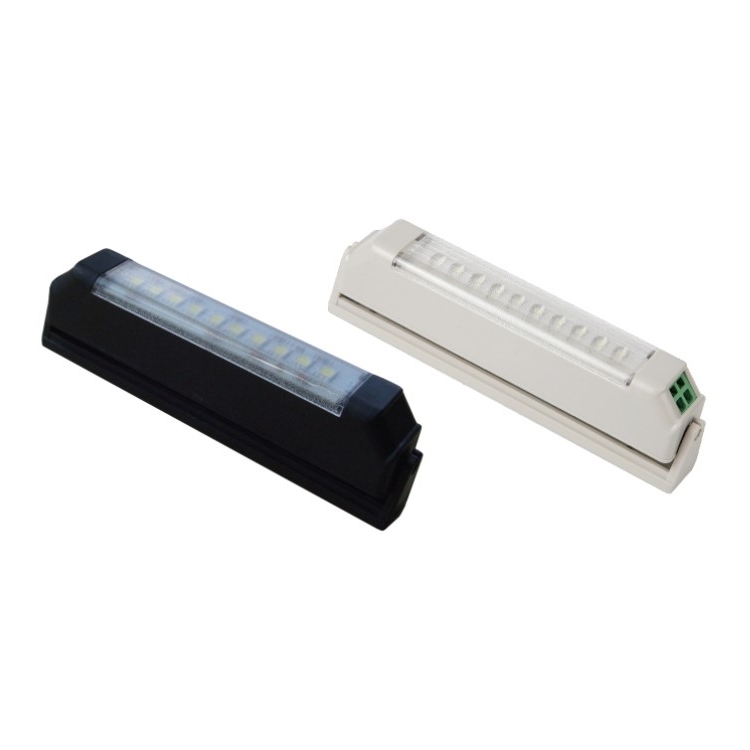 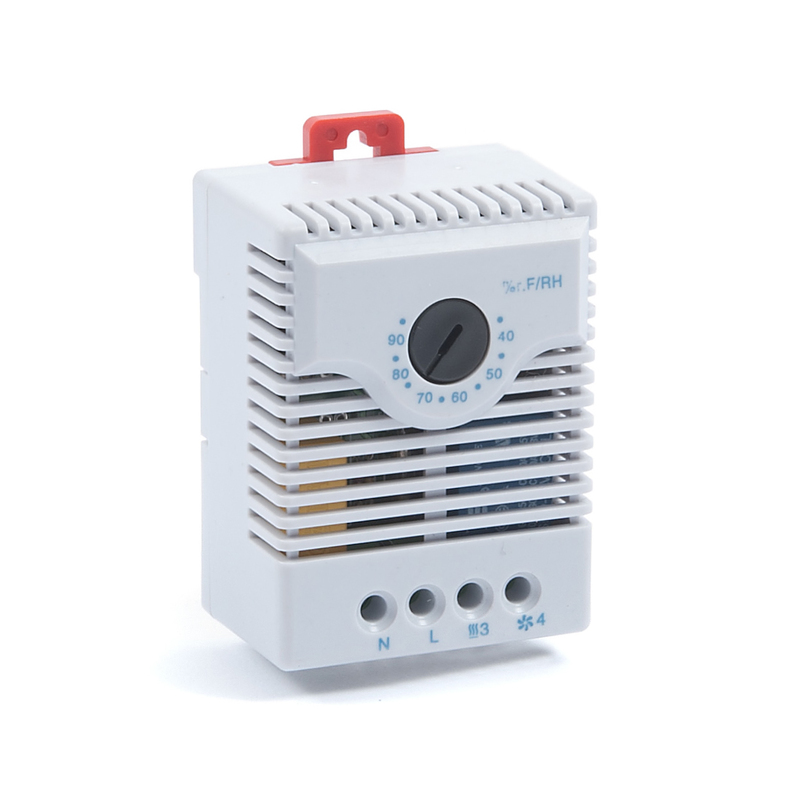 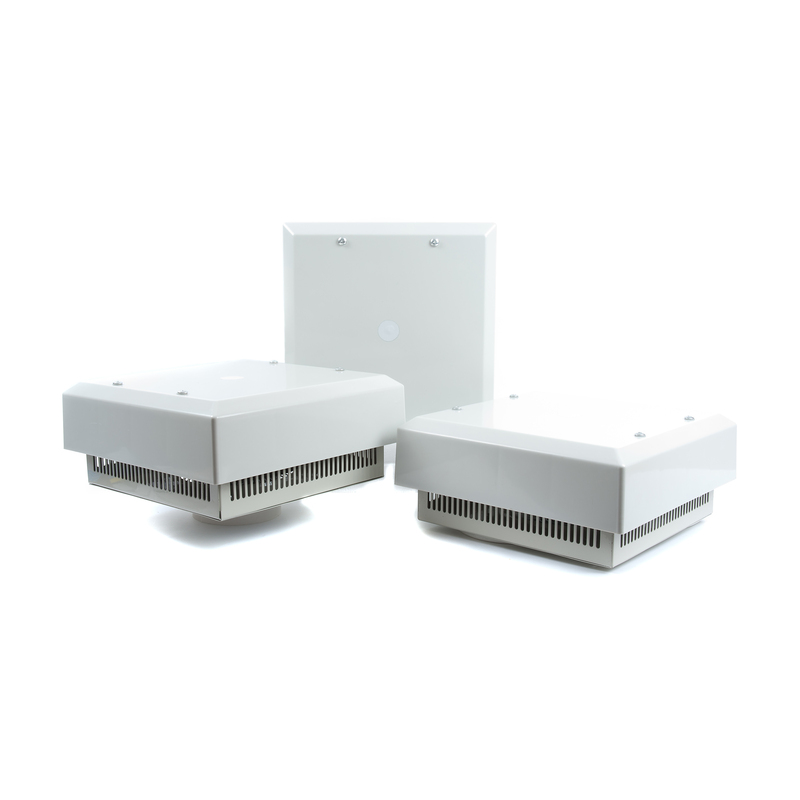 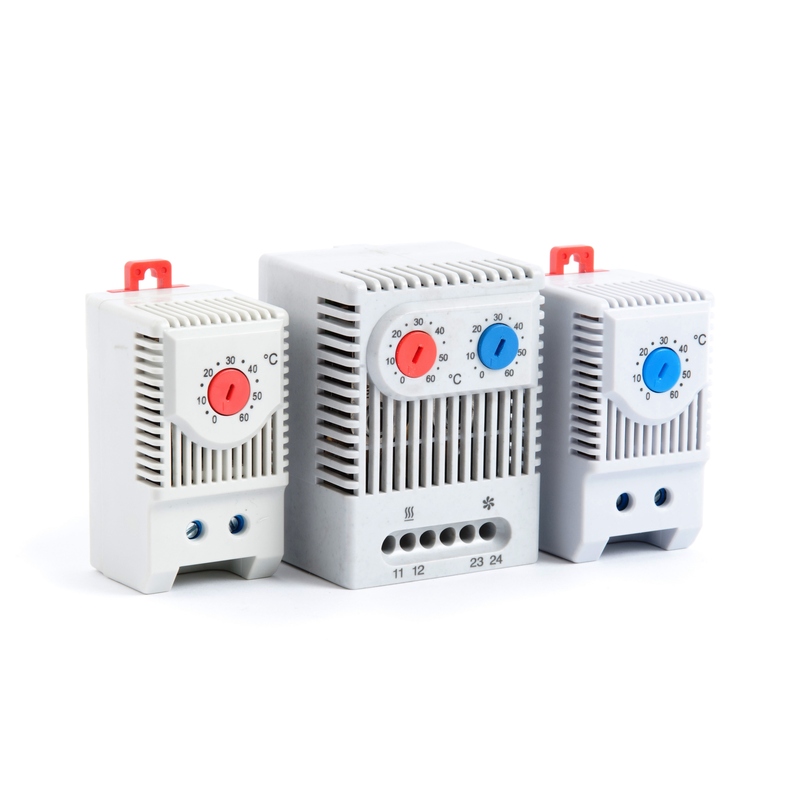 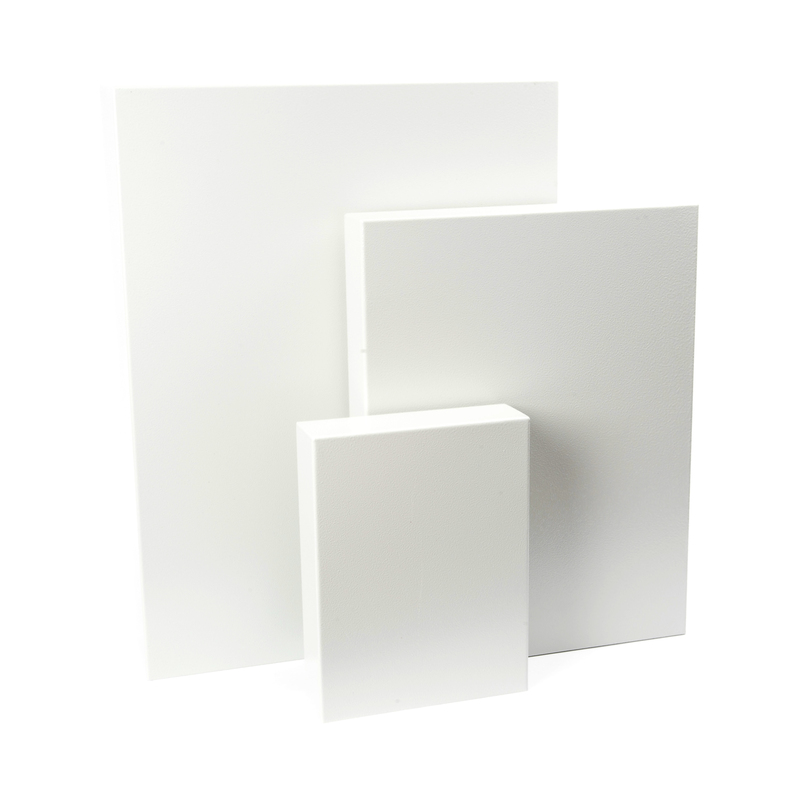 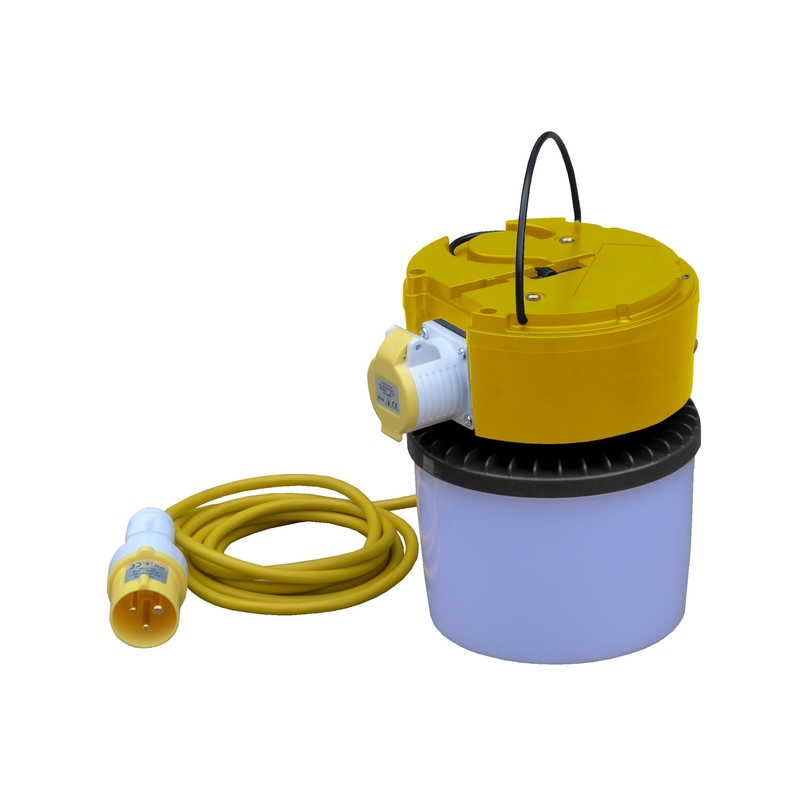 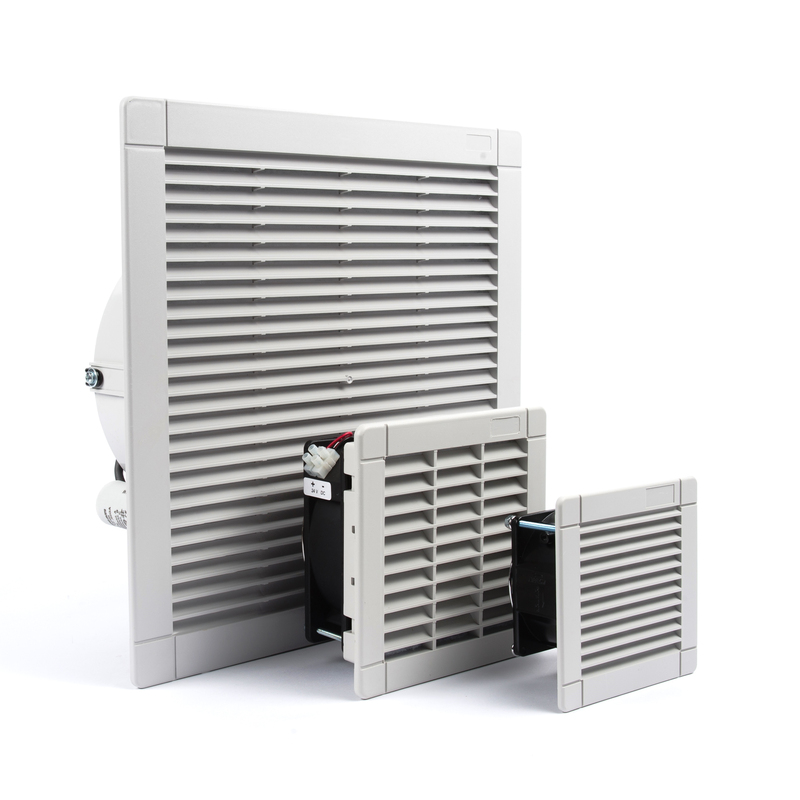 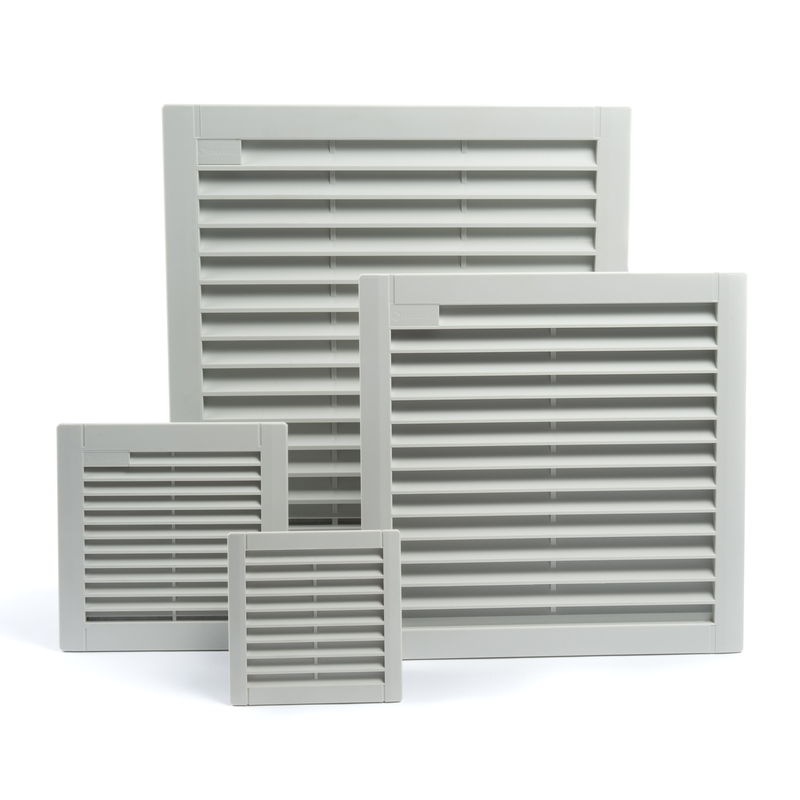 The models range from 40W to 60W and have an input voltage range of 90~264V AC 1ph. 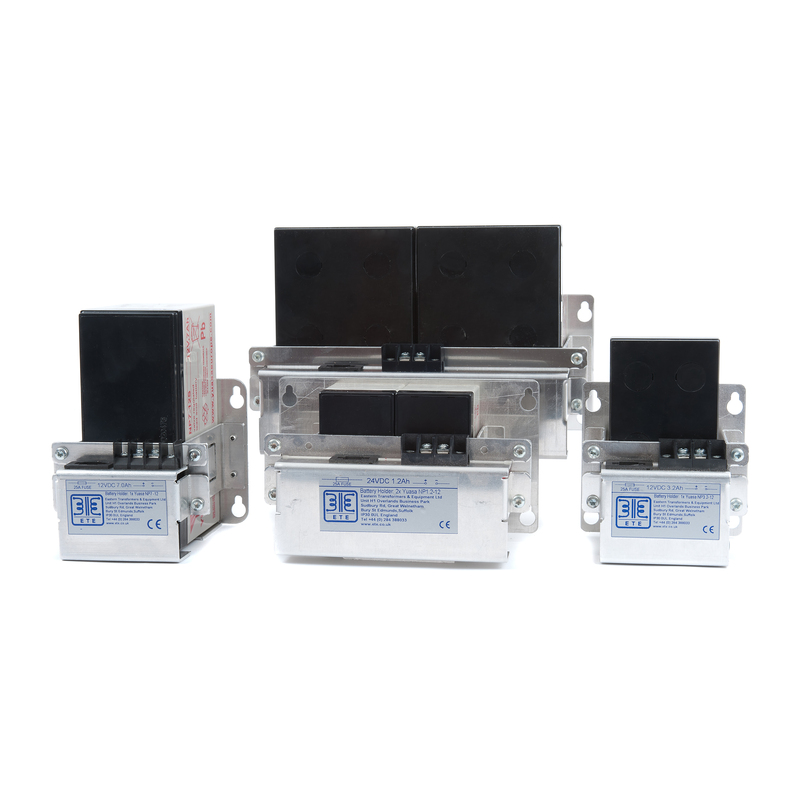 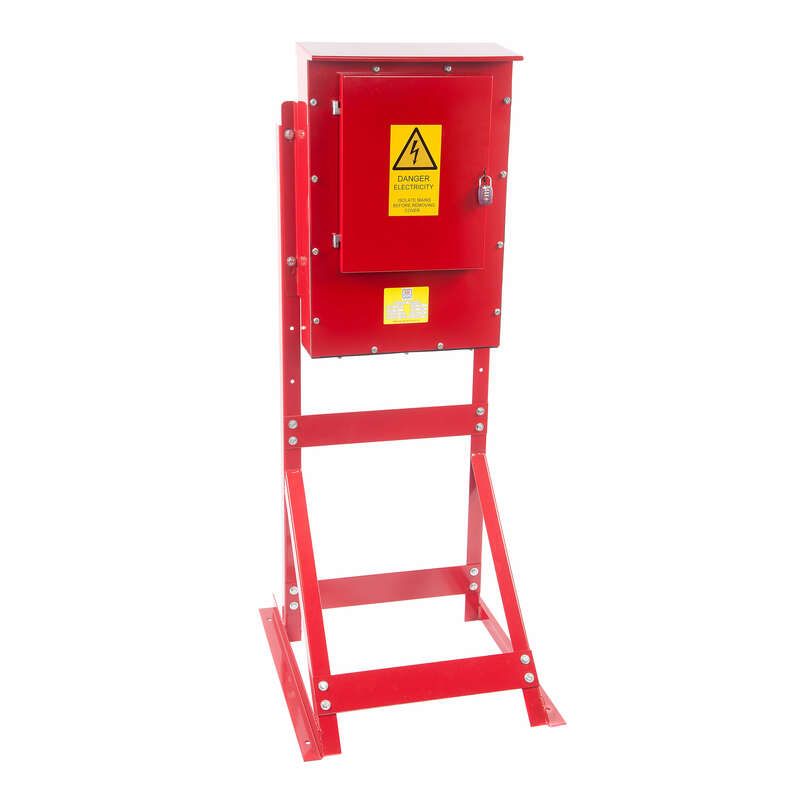 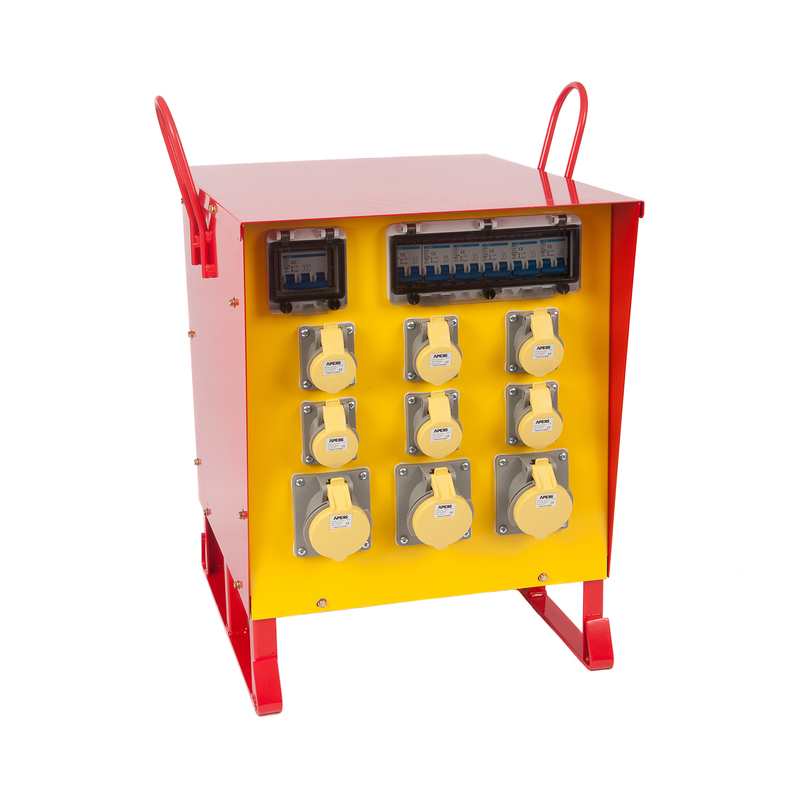 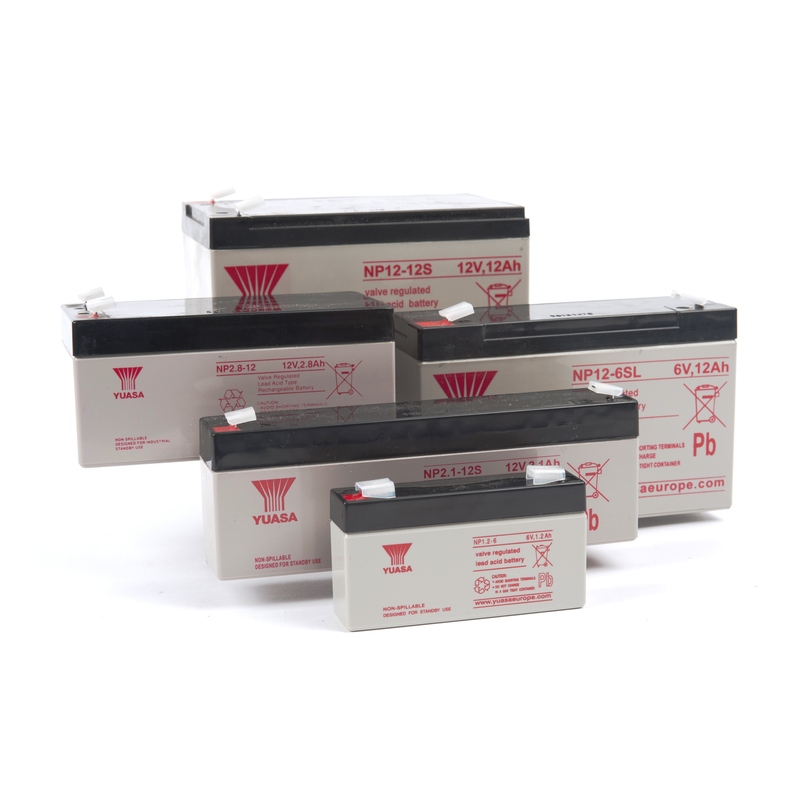 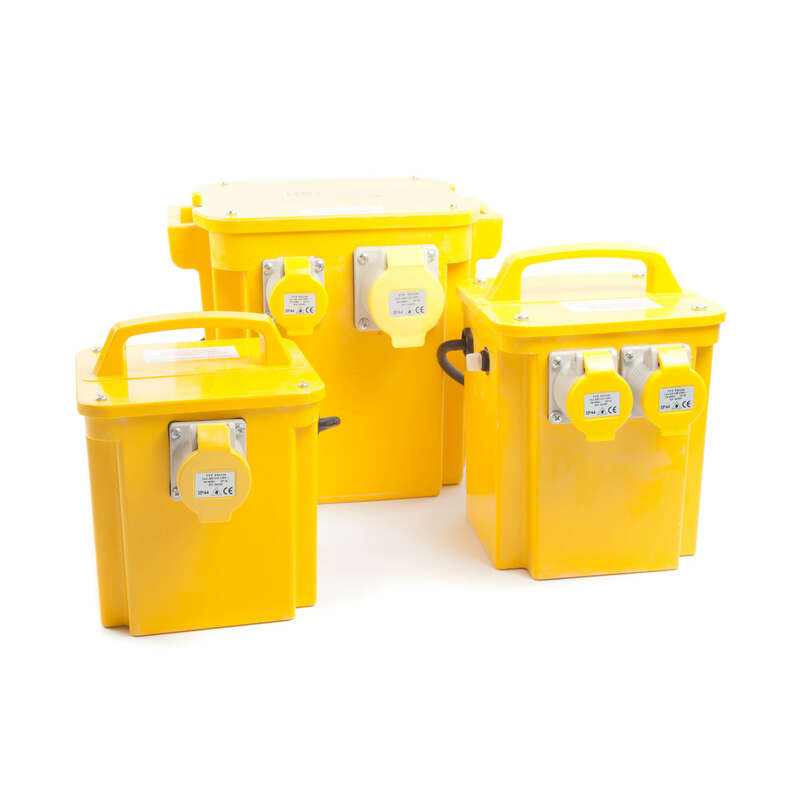 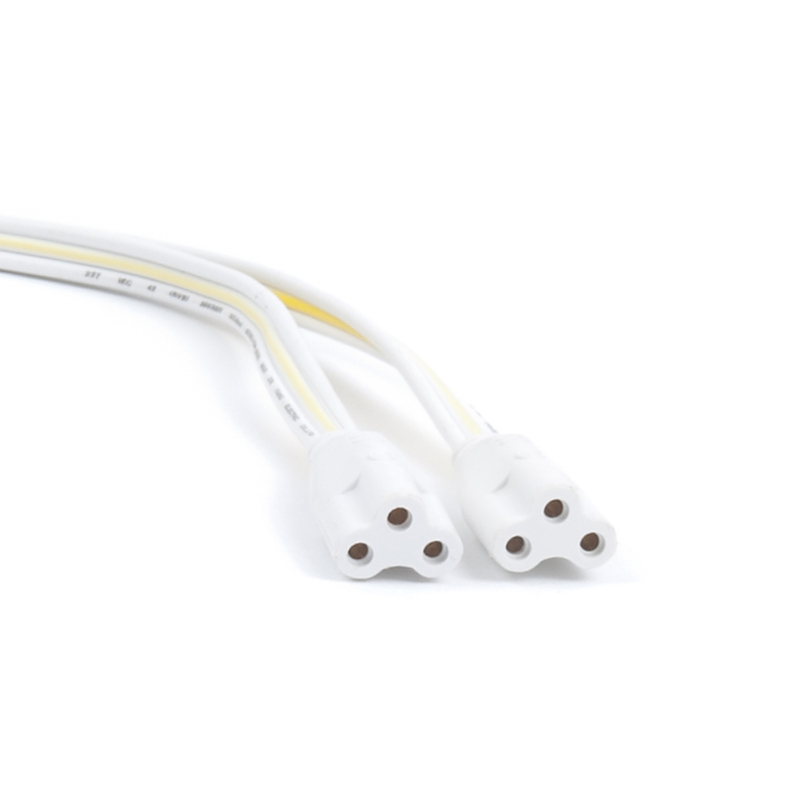 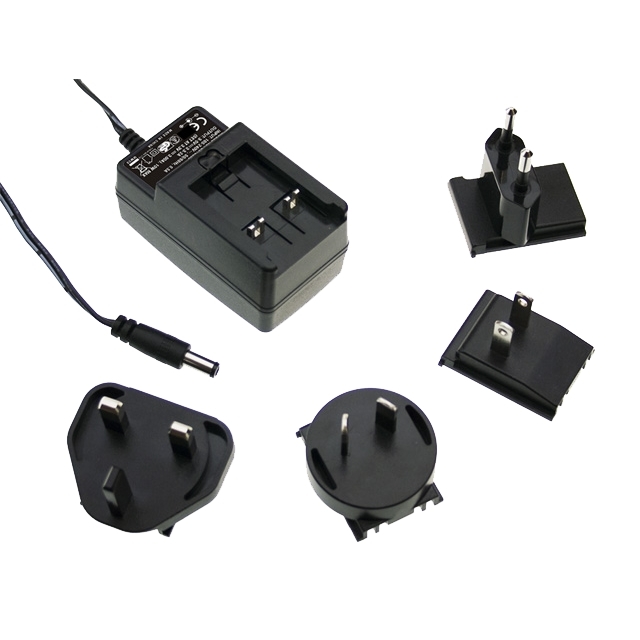 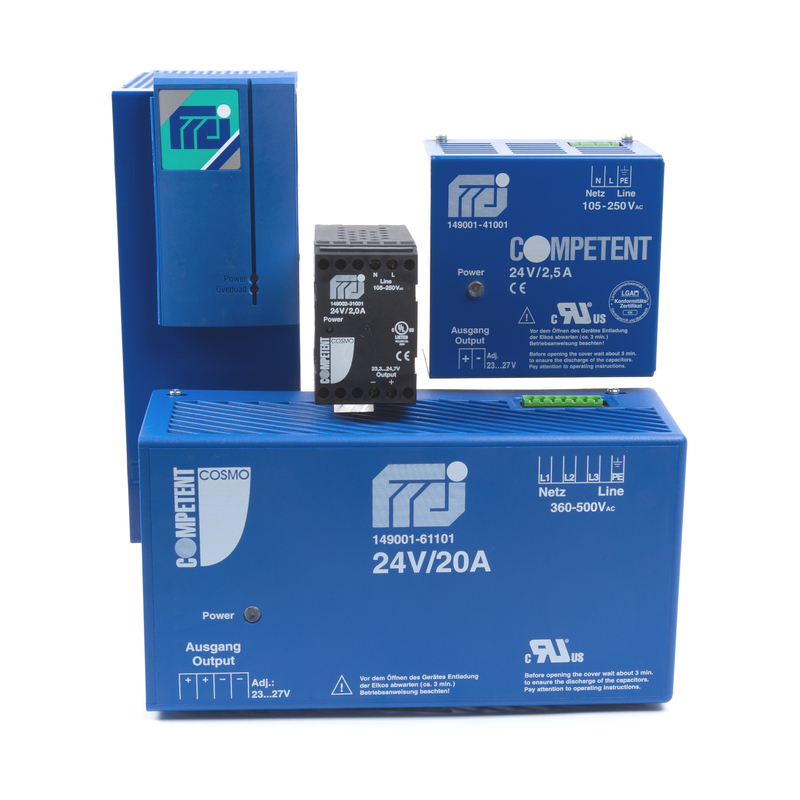 The output voltages of the models range from 12V DC to 24V DC, with output currents from 1.7A to 5A. 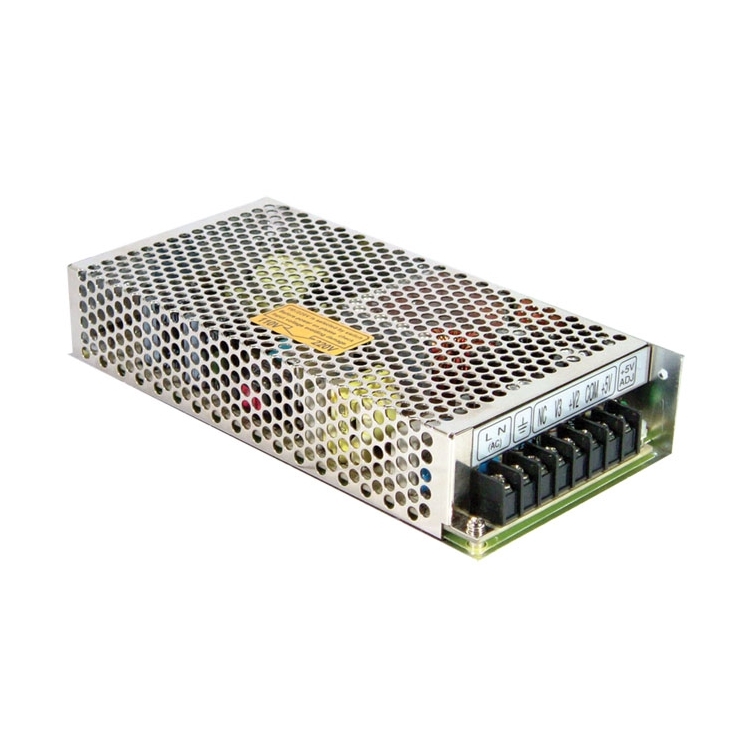 Select the power supply with the wattage of your choice then pick your output voltage from the dropdown menu inside.